The line up of 24 teams to play in snooker’s 2015 World Cup in China next month has been announced. The tournament will take place in the city of Wuxi in the Jiangsu Province from June 15 to 21, with the two-man teams chasing a top prize of $200,000 from a total prize fund of $800,000. 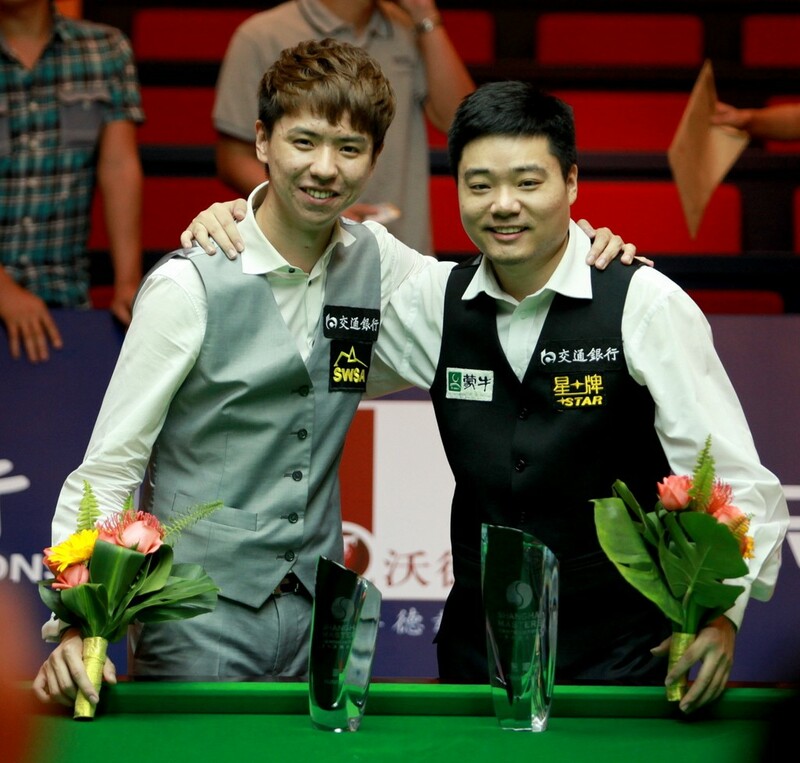 The home favourites Ding Junhui and Xiao Guodong are top seeds, as China won the last World Cup in 2011 when they beat Northern Ireland in the final in Thailand. Mark Selby and Stuart Bingham, the last two World Champions, make up a strong English team. John Higgins and Stephen Maguire will represent Scotland, while Mark Williams hopes to recover from a shoulder injury in time to play for Wales alongside Michael White. Australian pair Neil Robertson and Vinnie Calabrese will also be among the favourites. 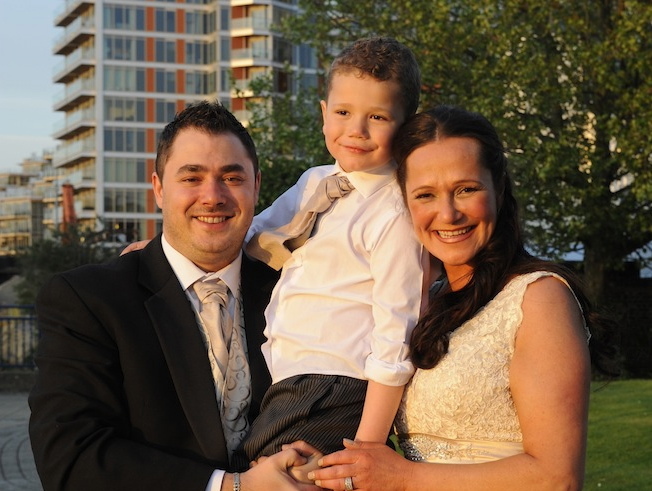 World number 37 Kurt Maflin will team up with his wife Anita Maflin for Norway. Kurt, who took Selby to a deciding frame at the World Championship on his Crucible debut last month, said: “It will be a new experience for both of us as we’ve never played together or against each other in a competitive event before. “Anita has won the Nordic Cup before and she has won leagues in Norway against men and women, so she’s there on merit. She hasn’t played that much in recent years but she has been practising for the last couple of weeks since she found out we’d be playing together at the World Cup. It’s going to be a lot of fun, we will enjoy it, and hopefully we can win a few matches. “It might be nerve-racking for Anita as she is not used to playing against the top players like Ding Junhui, or on TV. It’s something quite unique and we’ll give it our best shot. The 24 teams will be divided into four groups of six teams, with each team to play five matches in the group stages. The top two teams in each group qualify for the knock-out stages. The format will be a combination of singles and doubles play. The full group draw is below.